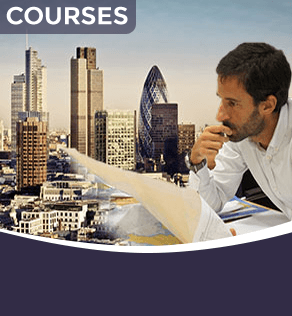 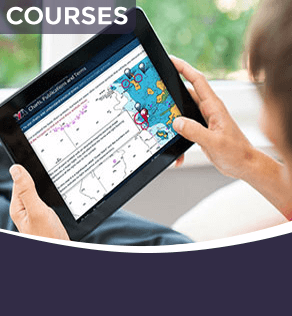 Use our wizard to find the right course for you, based on your experience. 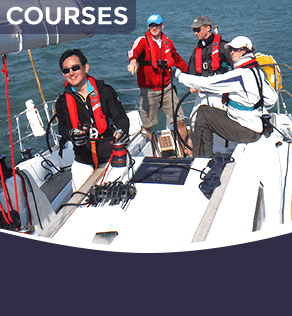 First Class Sailing provide the full range of RYA sailing courses and a huge variety of sailing and yachting activities to help you experience what WE at First Class Sailing LOVE about sailing - the adventure, excitement, 360 degree horizon, camaraderie, freedom, the escape, that 2 days on a boat is like 2 weeks on a beach. 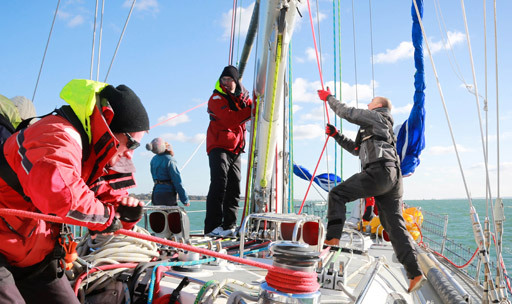 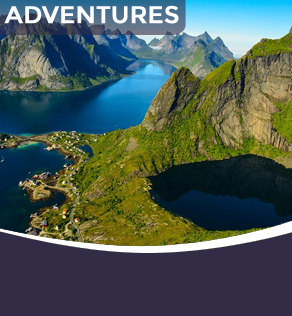 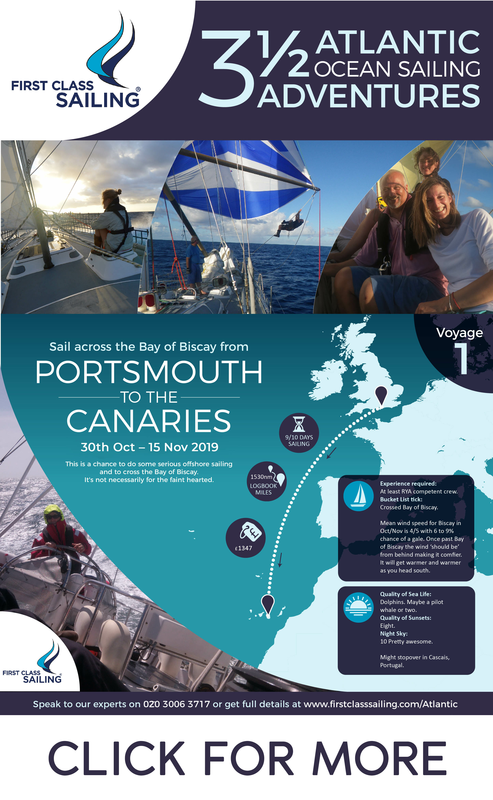 Whether you're a beginner looking to step on board for the first time, or an experienced sailor looking to develop your skills and open up new sailing opportunities, you can find a course which is perfectly suited to your level. 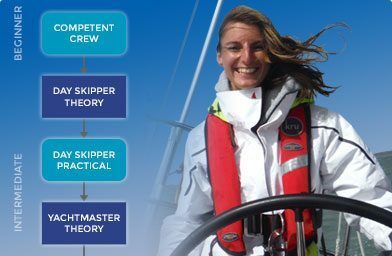 You'll develop the confidence as well as the practical skills and knowledge you'll need to enjoy the freedom and excitement of sailing.